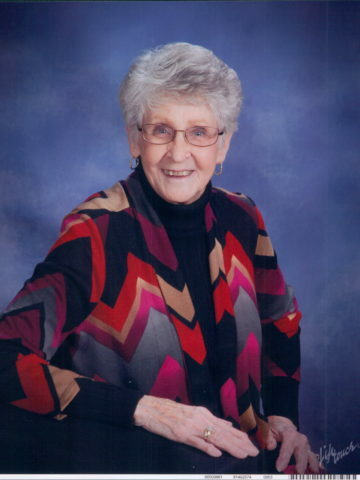 Helen Bates Branch- Age 87, passed away January 19, 2017. She is preceded in death by parents, Cecil and Tennie Bates; husband, James William “Bill” Branch; son, James Michael “Mike” Branch, and two sisters. She is survived by daughter, Pat (Jim) Orman; grandchildren, J. Gared (Jodie) Orman, Jessica (Scott) Williams, Stephen (Jessica) Branch, and Nicholas Branch; great grandchildren, Clay and Caysen Orman, Madden and Haidyn Gray Williams; three sisters and one brother. A Celebration of Life will be conducted Tuesday, January 24, 2017, at 2:00pm, at West Harpeth Funeral Home. Interment will follow at Harpeth Hills Memory Gardens. Family will serve as pallbearers. In lieu of flowers, please make contributions to Alive Hospice, 1718 Patterson Street, Nashville, TN 37203. I am so sorry for your loss, she was a wonderful person I can say she loved her family and she loved her Lord. Robert and I loved her she was special to us.